Snow at last for Europe! 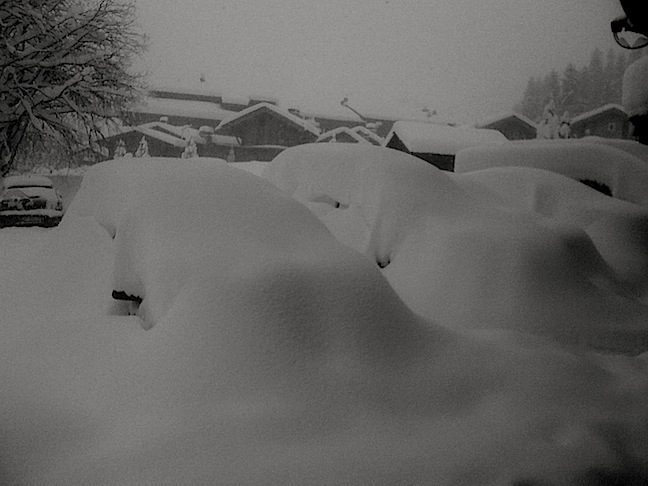 Some of the French resorts have had as much as 70cm in the past four days and St Anton cracked the 1m mark! Not much. 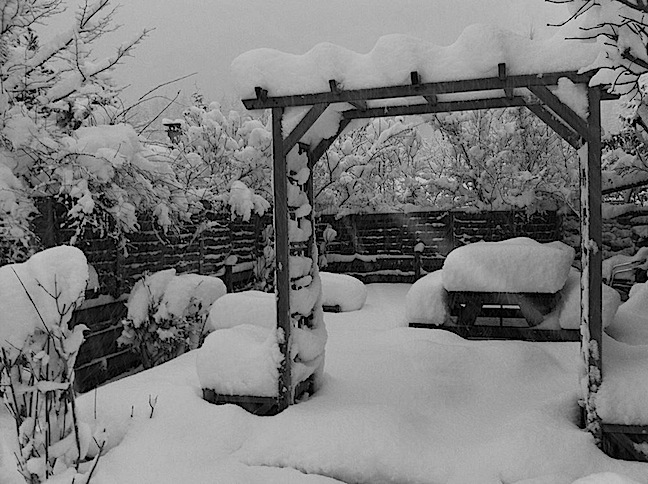 Scandinavia will see around 15cm in the next five days but that’s about all of note. 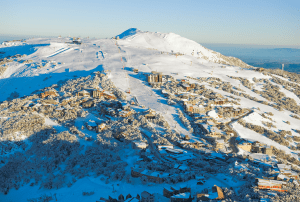 French resorts managing to get going after a few dismal weeks! If we could pick anywhere this week, we’d be: On a glacier, any one will do! 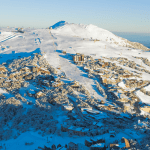 Status: The Late November dry and warm spell that forced a number of French resorts to delay opening, broke over the weekend and handful of French resorts are open, notably Tignes, Val d’Isere, Meribel and Courchevel, with a few lifts and runs operating at each. 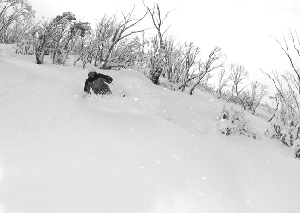 Recent snow: The afore mentioned resorts received as much as 70cm, though for most places it was more like 40cm, over the first half of the week. Coming snow: Sunshine has returned for the moment. Conditions generally: Early season is the preferred term, without a base this first snowfall isn’t making much of an impact, but at least it’s a start. Highlights: The season starting and fresh baguettes and French cheese! Status: Thanks to an abundance of glaciers, Austria can claim top spot on the ‘country with the most ski resorts open in Europe’ list. Lech and Zurs opened on schedule, Hinterlux is reporting 62 trails open and St Anton is up and running but the great majority of the resorts are still closed. Recent snow: Modest snowfalls on the weekend, though in pockets, like around the Alberg, it was much heavier, enough to make some sorry looking alpine villages look a little more wintery, and a spattering of snow through the first half of the week. Coming snow: In short, not much for the next week. Grey skies on Thursday, then sunshine to follow. 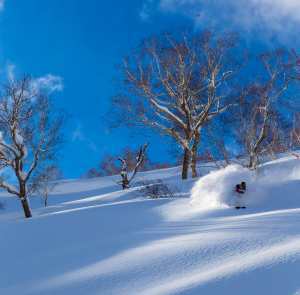 Conditions generally: Undeniably early season. Highlights: Christmas decorations in the traditional Austrian villages. Status: Quite a few of Switzerland’s notable resorts are open, including Zermatt, Verbeier, St Moritz, Saas-Fee and Davos/Klosters – but not operating at anything like full capacity. Recent snow: Similar to France, ok snowfalls across the alps but not the season-making snowstorms the resorts really need. Coming snow: Snow is dribbling in on Thursday, but it’s blue skies to follow. 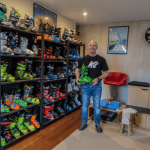 Conditions generally: Yep – early season! 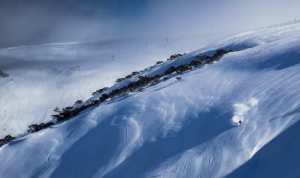 Status: There’s a good list of resorts open in Italy; Arabba, Cortina, Bormio, Livigno. Recent snow: 15cm – 20cm of snow early in the week and a dusting through the middle days. Coming snow: Following sunny days the clouds should arrive mid next week, bringing what looks like only a dusting of snow at this stage. Conditions generally: Italy’s resorts are reporting better base coverage than most other parts of Europe. Highlights: Blue sky days perfect for long Italian lunches on sun-filled decks at quaint mountain restaurants.